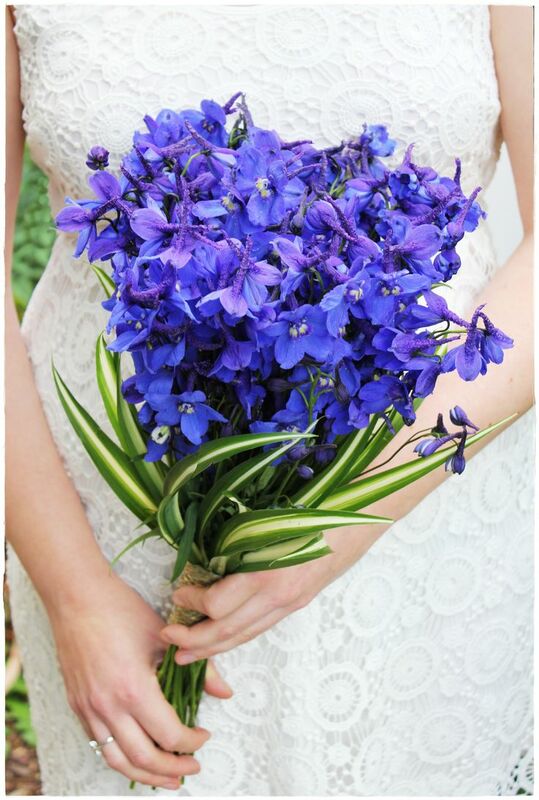 Flowers are a key element to any wedding and if, like us, you love flowers, June is the perfect month to get hitched. June is the most abundant time in the flower calendar, so for a flower loving couple, it is a blooming good idea to get married this month. There are a wide variety of blooms at your disposal, which will all add different textures, colours and of course, fragrances to your bouquet. 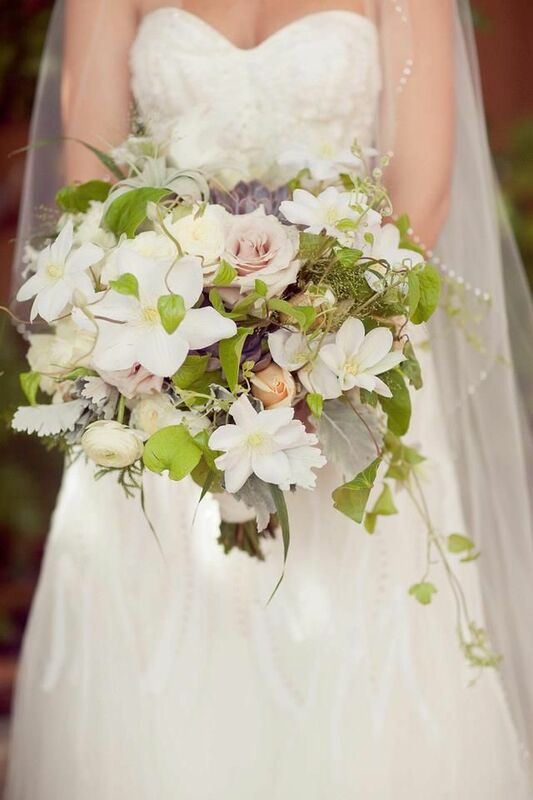 We believe it is super important to choose your wedding day bouquet carefully, therefore we have compiled a little list of flowers to choose from if you’re planning a June wedding. Enjoy! Roses – perfect for couples after a natural, garden-like feel to their special day. 2. 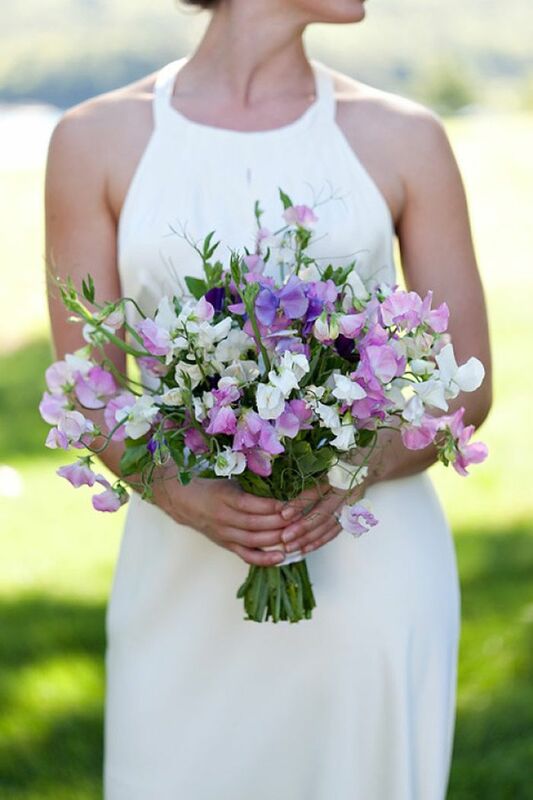 Sweet peas – A beautiful, delicate flower, perfect for a warm June wedding. The subtle flower is stunning against a simplistic, ivory wedding gown, wouldn’t you agree? 3. Jasmine – A fine, delicate flower; very pretty and lovely to have on its own as a fresh-looking wedding bunch, or can be used to add texture to an assorted bouquet! The scent will enchant your guests. 4. Delphiniums – Tall, delicate beauties will create a sense of scale and a few delphiniums in striking blue may be all you need to create a ‘wow factor’. 5. Clematis – Originating from the buttercup family, this Chinese/ Japanese originating flower is beautiful and works well in combination with other flowers in a wedding-styled bouquet. Let us know which flower you like in particular this month, and if we haven’t mentioned your favourite bloom, we’d love to know what it is and why. Remember, if you’re after more inspiration, why not head over to our Pinterest boards (@dmywedding) and discover thousands of awesome wedding bouquet idea’s. Take a look at the different flower and colour combinations; the inspiration available is endless!